Inspired by the intense colors, transparency, and texture of the gelatin-based “Gummi Bear” candies, the designer made fanciful versions in glass of one his favorite treats. The bears were made by blowing and hot-sculpting. It’s like a weird strip-tease in which every time the glass goes in, it disappears in front of you, comes out and something new appears… and little by little you start finally figuring out the whole idea. 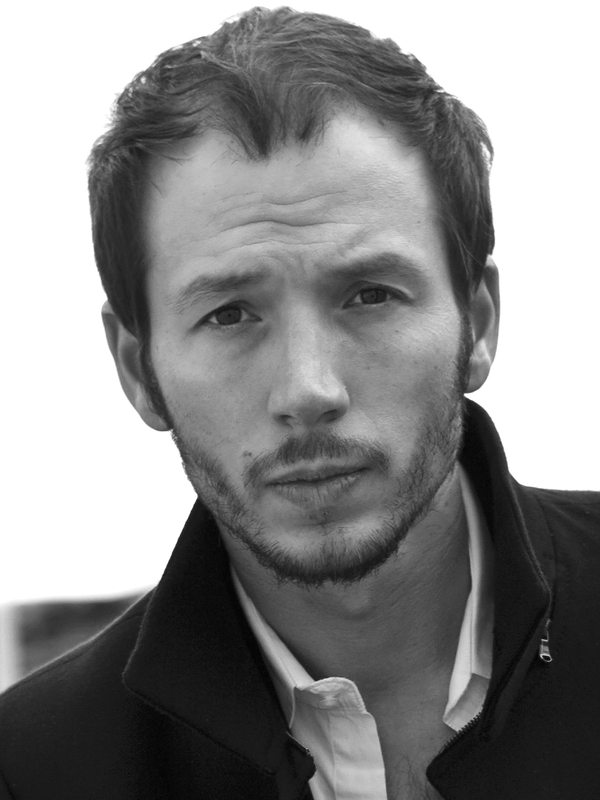 Sebastián Errázuriz was born in Santiago, Chile, in 1977, and he was raised in London. Errázuriz was trained as a sculptor and industrial designer. He has attended art courses in Washington, film courses in Edinburgh, Scotland, and design courses in Santiago, Chile. In 2008, he received his MFA from New York University in New York City. Errázuriz’s studio is based in New York, with offices and workshops in Santiago, where he works in art, fashion, furniture, lighting, interior design and large-scale public installations. His work has been exhibited in museums and galleries throughout the world, including the Smithsonian Cooper-Hewitt, National Design Museum in New York, the Vitra Museum in Weil am Rheim, Germany, and the National Museum of Fine Arts in Santiago. Errázuriz was selected as one of the top emerging designers by I.D. Magazine in 2007, and he received the title of “Chilean Designer of the Year” in 2010. In May, 2008, GlassLab presented at the Cooper-Hewitt, National Design Museum. Designer Sebastián Errázuriz describes working at GlassLab during this event.